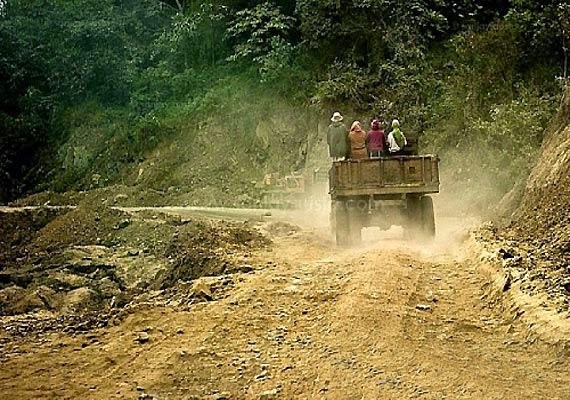 Aizawl, May 5 : The Mizoram government has formed a high-level monitoring and surveillance committee to ensure timely completion of centrally sponsored development projects. The committee, headed by chief minister Lal Thanhawla, will monitor the progress of development projects, worth Rs 50 crore and above, and chalk out strategies to resolve hindrances, if any, in the implementation of the schemes in the state. It will also prepare a risk assessment report and develop plans for financial management. Lal Thanhawla said most projects and schemes in Mizoram were centrally sponsored. "At present, a number of development projects are being implemented as part of the non-lapsable central pool of resources under DoNER ministry," he added. 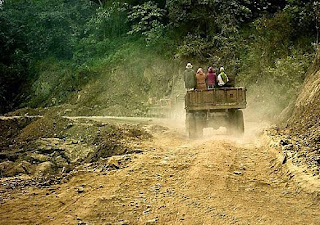 There is no state government project at this moment in Mizoram, barring the New Land Use Policy, which aims to develop and give all farmers suitable, permanent and stable trade in the state. The chief minister said there was a need for active monitoring and surveillance for expeditious completion of development projects and schemes as many a project had faced obstacles for want of proper planning. Hence the panel was formed. He said the department of urban development and poverty alleviation was implementing Rs 137-crore project for Swachh Bharat Mission, PWD Rs 1,328.40 crore and the power and electricity department was looking after a project of Rs 297.90 crore. He added that Rs 1,526.14 crore had been sanctioned for New Land Use Policy (NLUP) in Mizoram. Lal Thanhawla said the urban development and poverty alleviation department had carried out surveillance work for below Rs 50 crore projects in the state. But earlier there was no committee to look after the big projects. The formation of the newly formed monitoring and surveillance committee was a part of the state government's approach to developing comprehensive growth strategies.